Accessories, rainwear and sportswear are fun and growing product groups. Londré Textiles is one of the largest Nordic suppliers in this field. We help our business partners complement their collections with products ranging from beanies, mittens and belts, to outerwear and bags. With more than 50 years in the business, we safely guide our customers through the whole process, from trend watching to delivering the perfect fit of accessories and garments for your company. Trendy and attractive accessories, practical casual wear, or riding gloves and jackets – we offer our customers a wide range of accessories and garments. The common denominator is that focus always lies on our customers’ needs. We want fair conditions in all steps of our production – both for the environment and for those working for us. 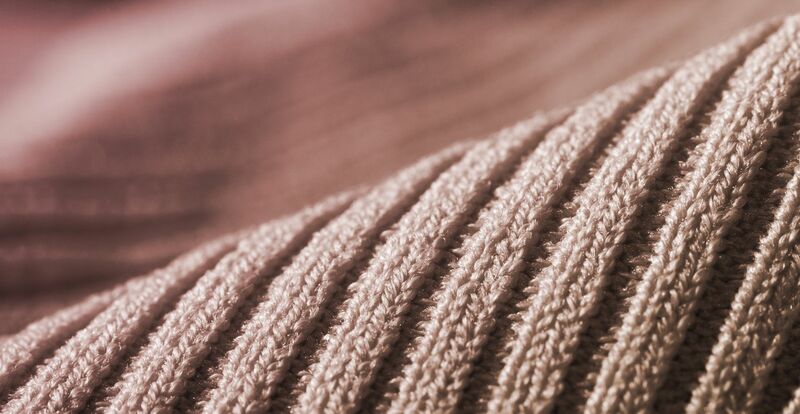 Sustainability is becoming increasingly important in the textile industry. Together with suppliers and other NGO’s we operate on a long-term basis to ensure that all our products are manufactured in the best possible conditions. In the long run, we believe this is what is best for ourselves, our customers and our planet.